Having to remove a tree from both your property and life is often a difficult experience. But when a tree begins to decline, it can quickly become hazardous. Even with proper tree maintenance, tree removal is sometimes unavoidable. 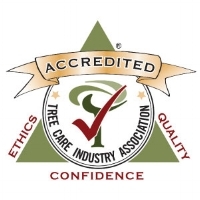 The certified arborists, tree care safety specialists, and tree workers at Nels Johnson Tree Experts provide nearly 90 years of superior tree care services. 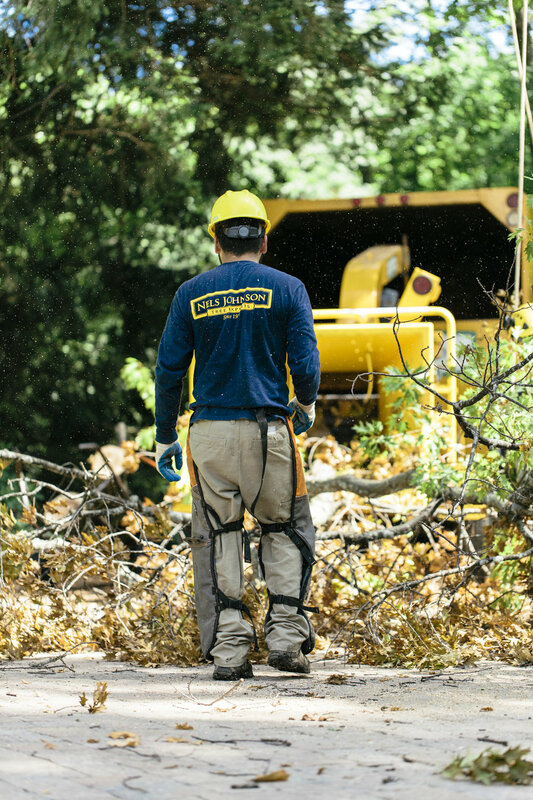 While our team always considers every option available to preserve your trees, sometimes poor health, storm damage or other risks require removal. 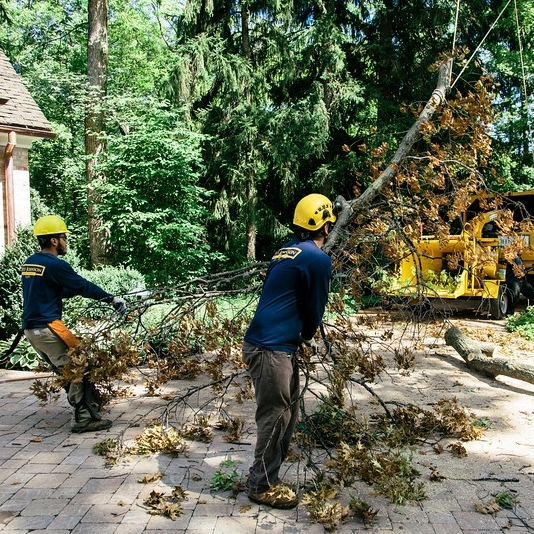 Tree removal in both residential and commercial landscapes can present certain safety and technological challenges best addressed by our highly-trained team. 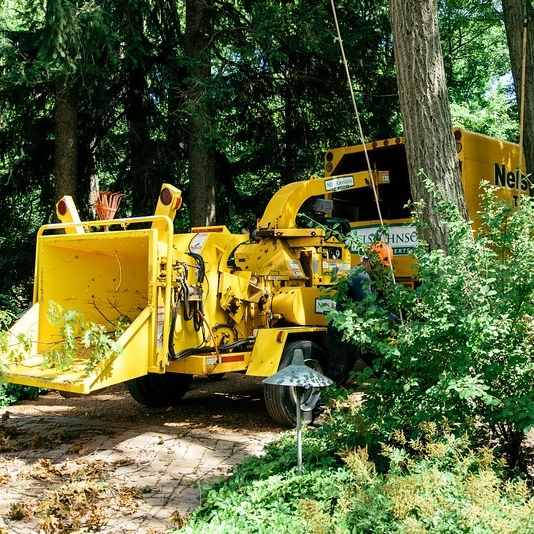 Our arborists evaluate the overall condition of the tree, your property, and the location of your home and utility lines before utilizing state-of-the-art equipment to safely take down the tree. Call the specialists at Nels Johnson Tree Experts today with any tree removal questions or concerns.